A few short years ago, the sales of foreclosure homes in Tempe were few and far between. 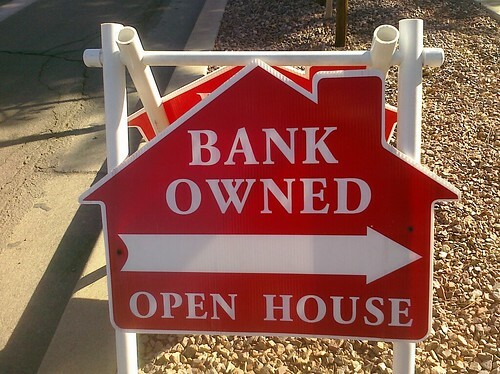 A search of our mls tells me that there were 16 “lender owned” homes sold in Tempe from 7/31/07 to 1/31/2008. Yep, 16. Fast forward to today and do a similar search for recent sales of lender owned properties and the story is a little different. From 7/31/2010 to today, 1/20/2011, there have been 733 lender owned homes sold with prices ranging from $21,500 to $1,242,000. Tempe is basically land locked. It’s hard to argue the demand for rentals and homes near ASU. The quality of life, convenience of the community and the general location make Tempe desirable to people from many walks of life. Investors, families, students, singles etc can all find things to love about Tempe. In the video below, Nick talks to Realtor.com about the Tempe real estate market. Is it time to start buying Tempe foreclosures? See the list of lender owned homes below to get an idea of what is available. Call Nick Bastian at 602-803-6425 for detailed lists delivered to your in-box.